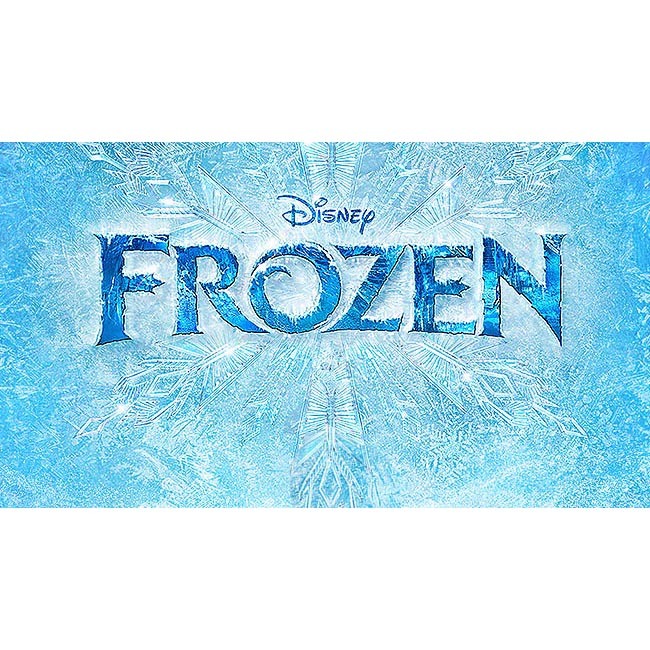 As expected, Disney’s Frozen won the Best Animated Film Oscar at tonight’s Academy Awards ceremony. The film, which is nearing one billion dollars in total box office, beat out four other films to take the honor. This is The Walt Disney Studio’s first win of the Best Animated Feature award since its introduction in 2002. Disney was unable to go for the two-fer, though. Lau­ren Mac­Mul­lan’s “Get a Horse!” was in the running, but was unable to grab the prize. Taking the top spot for Best Animated Short is Lau­rent Witz and Alexan­dre Espi­gares’ Mr. Hublot. This is their first Academy Award. Disney did win this one last year with Paperman. The field Frozen won against included The Croods, Despi­ca­ble Me 2, Ernest et Céles­tine and Kaze Tach­inu. Mr. Hublot was up against Feral, the aforementioned Get a Horse!, Room on the Broom, and Tsukumo. The awards ceremony began tonight at 7 p.m. ET on ABC. Ellen DeGeneres returns as host this year, hav­ing pre­vi­ously hosted in 2007.